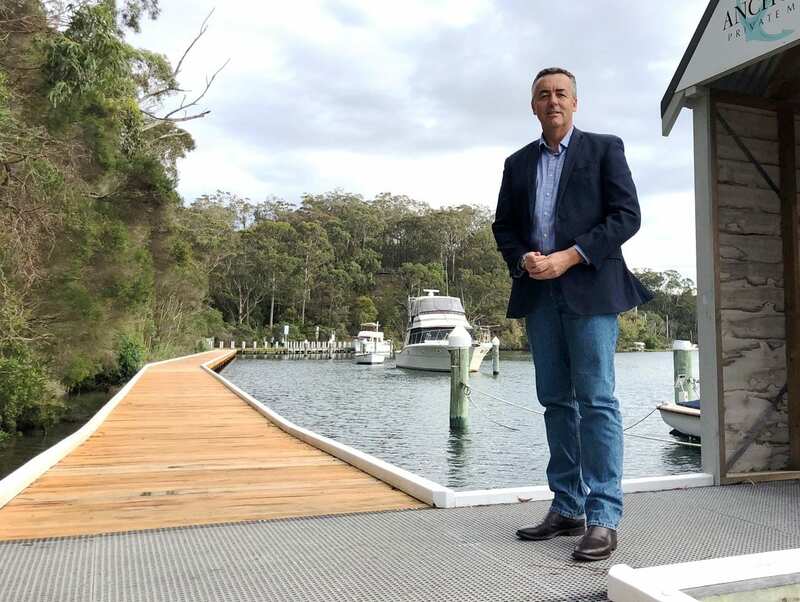 Gippsland MP Darren Chester says the new Metung boardwalk extension is a great example for other towns in the region to follow. Mr Chester inspected the completed $1.12 million project this week, which was managed by East Gippsland Shire using local contractors with Federal Government funding of $300,000. “Creating more opportunities for Gippslanders to be active is good for the liveability of our towns as well as the visitor economy,” Mr Chester said. “I’m currently developing more projects in partnership with local communities to attract greater government investment on public land, create more jobs and help our region to prosper.